At RiteWay Scaffolding, our highly skilled team of scaffolders are among the finest in the industry, bringing you the highest levels of technical proficiency while remaining courteous, professional and safety conscious at all times. We are a family run business and each member of our team understands and appreciates the importance of your project and the key role that they play in order to achieve your goal. 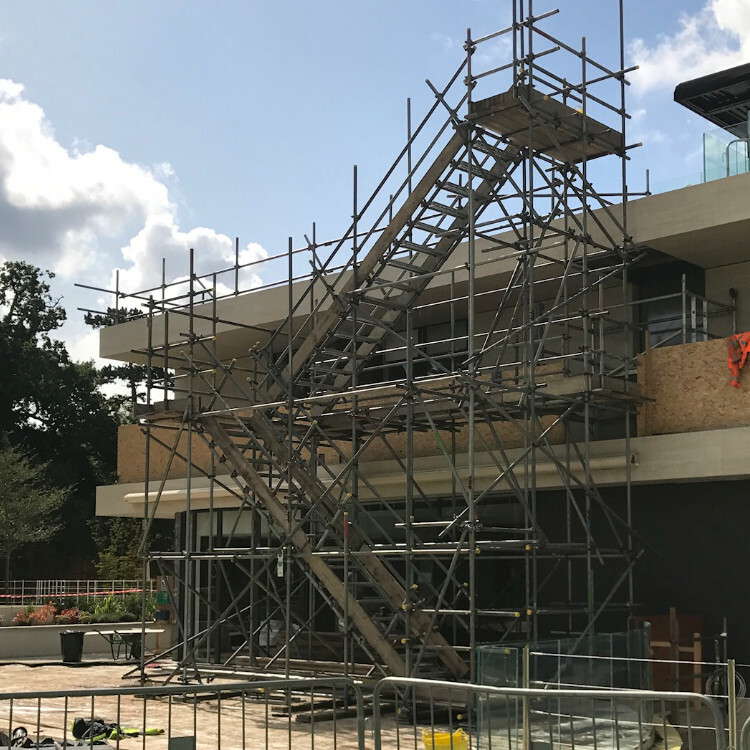 RiteWay Scaffolding are proud of their contribution in building a company with unrivalled reputation and attention to detail that other scaffolders simply can’t match.